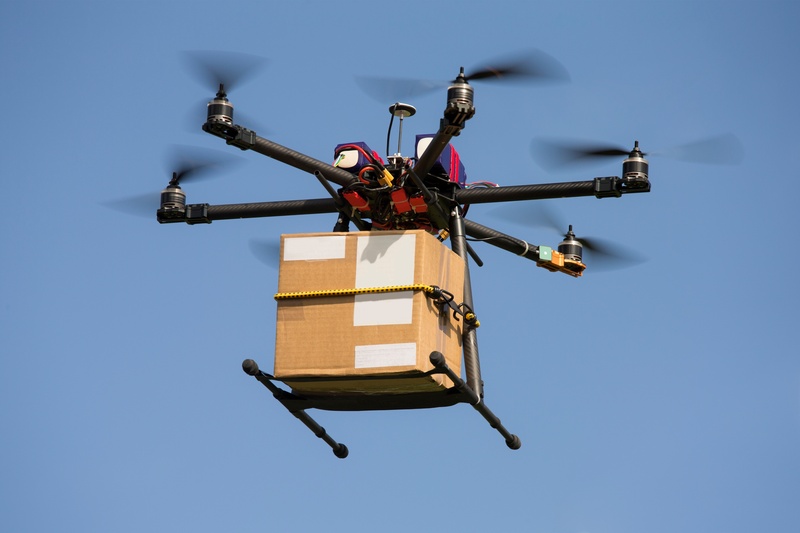 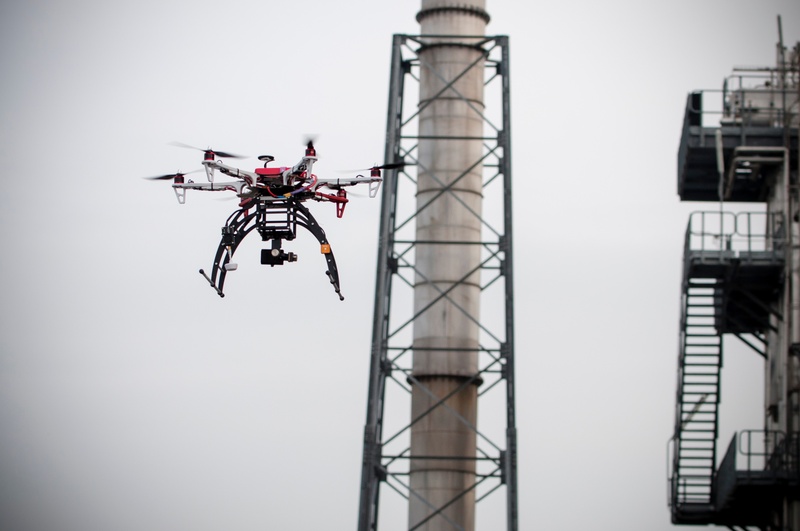 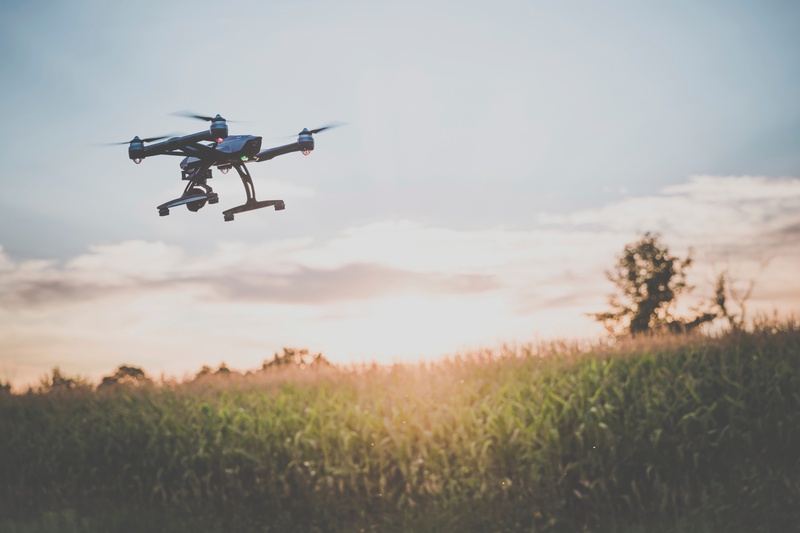 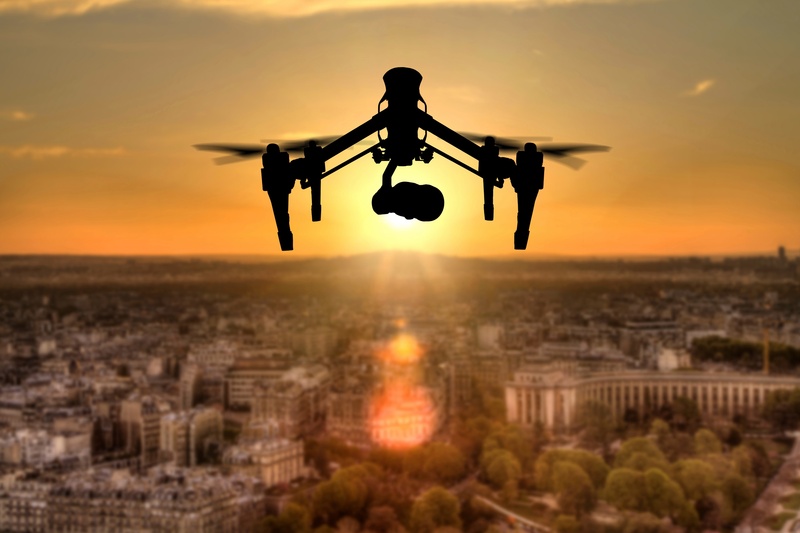 The use of unmanned aircraft systems (UAS), or drones, in the electric utility industry is set to take off. 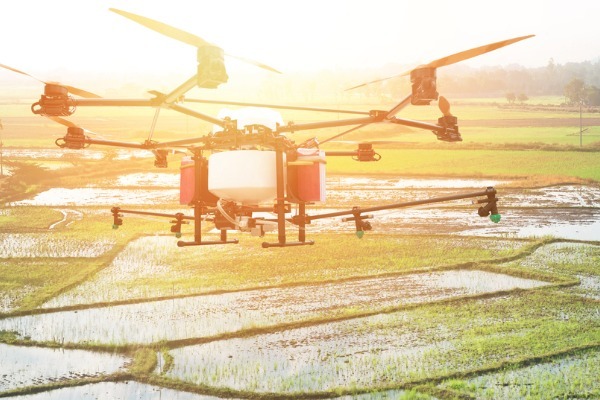 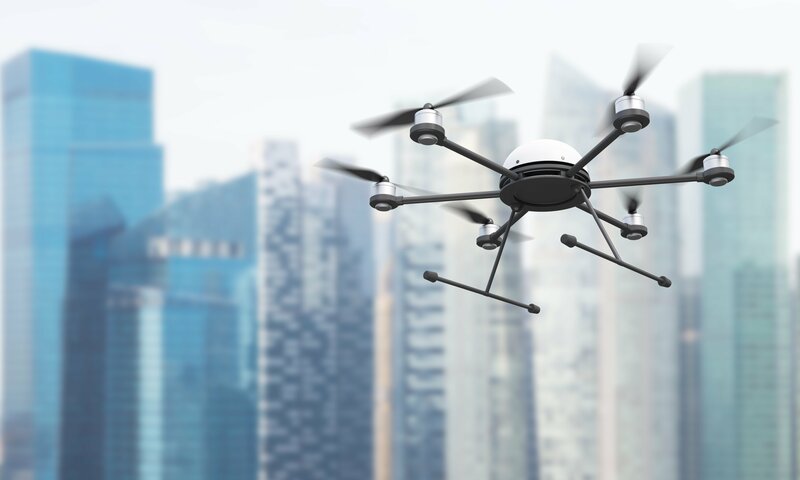 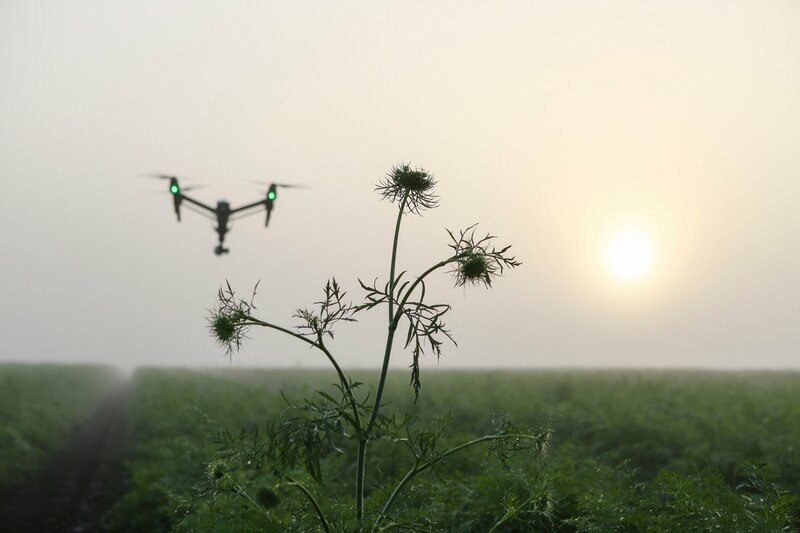 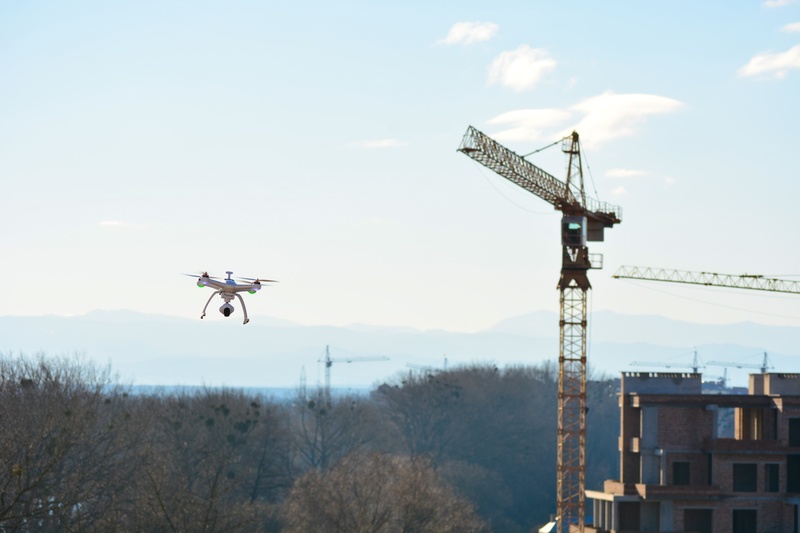 There are many potential benefits of UAS in utility operations, such as maintenance and inspections, accompanied by time and worker safety benefits. 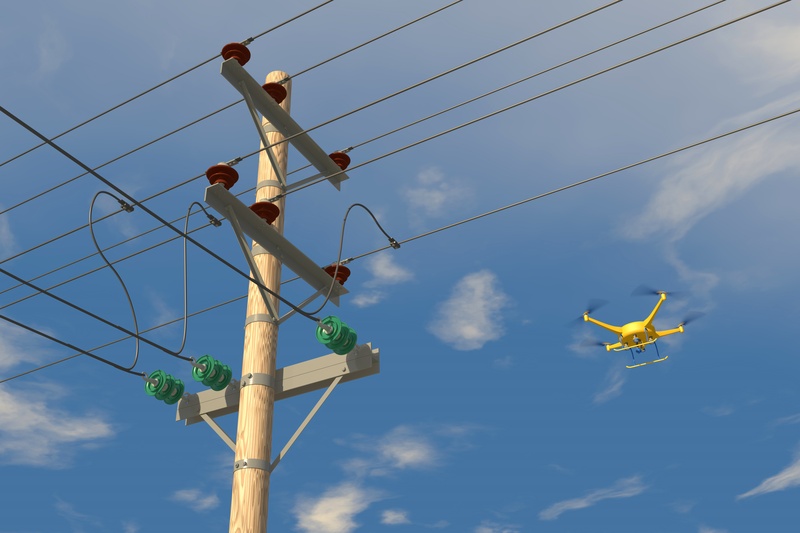 Many utilities industries are experiencing significant growth, yet current inspection and maintenance methods are costly, time-consuming and even dangerous. 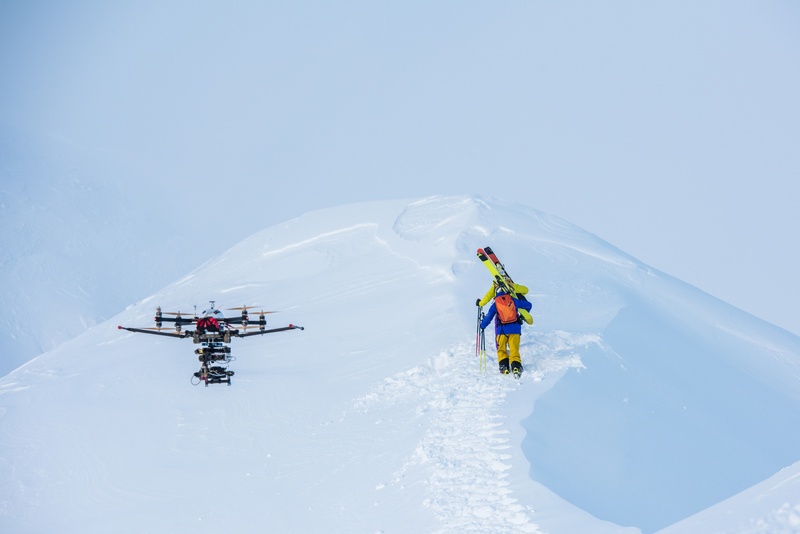 There is a better way: Drones.